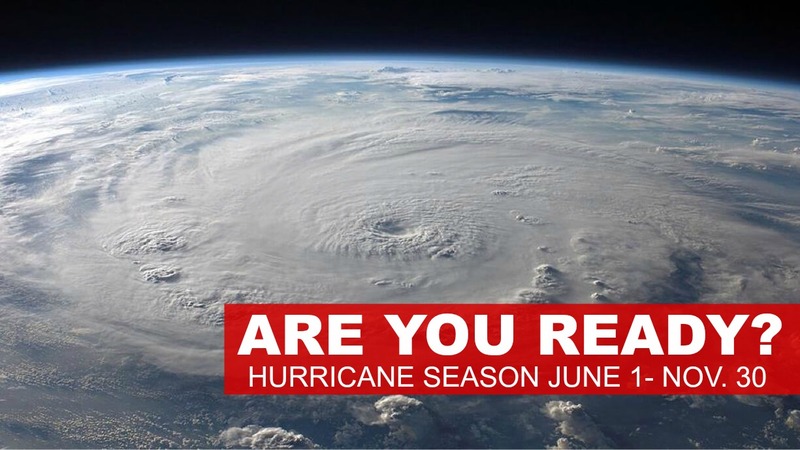 HI-EMA recommends taking steps now to prepare for the islands’ hurricane season. Hurricane season has arrived, and the Hawai‘i Emergency Management Agency (HI-EMA) recommends residents prepare an “emergency kit” of a minimum of 14 days of food, water and other supplies. The season runs from June 1 to Nov. 30. HI-EMA increased its recommendation from seven to 14 days, based on the experience of other states. “Depending on the damage, it will likely take two weeks or longer for the critical infrastructure to be operational,” said administrator Vern Miyagi. For more details, go to dod.hawaii.gov/hiema/. Residents can also download the free ReadyHawaii app that includes weather alerts, maps of shelters and a checklist of emergency supplies.